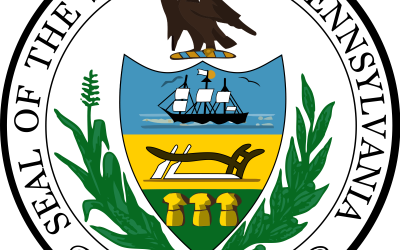 Want to learn more about the Tobacco 21 Campaign in Pennsylvania? PACT is very excited to share the Tobacco 21 campaign webinar recording and webinar slides with all PACT members. PACT is seeking testimonials and spokespeople for this year’s campaign. If you have a testimonial or would like to be a Tobacco 21 spokesperson, use this link to submit your story. Be on the lookout for the Tobacco 21 Advocate’s Toolkit and new legislative visit materials that will be released in December! Do you work with youth or are interested in learning more about working with youth to advocate for Tobacco 21? 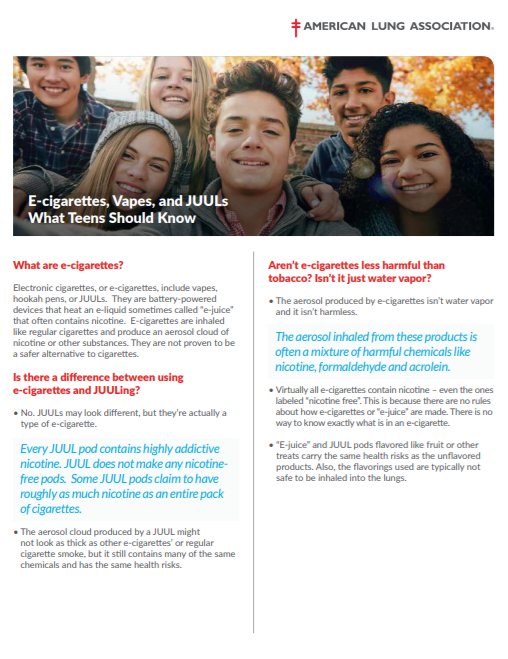 TRU is excited to share the Youth Engagement: How to Advocates for Tobacco 21 Webinar. Included here are also the links for the Tobacco 21 TRU Ambassador Application, Tobacco 21 Testimonials and sharing your TRU Legislative Visit. Don’t forget to check out the resources that were discussed such as UpTheAge.com and our Advocacy Toolkit (which will soon be updated on the new TRU website!) Please enjoy these resources and start getting your TRU groups excited to participate in the upcoming Tobacco 21 Uprisings and even partake in Tobacco 21 Legislative Visits with your groups. Mark your calendars for the Pennsylvania Advocacy 101 Training webinar, scheduled for December 12th, 2018 at 11:00am! All new advocates are strongly encouraged to attend in order to receive the most up-to-date and consistent information on the basics of advocacy for this fiscal year. Please share this information out to all service providers, coalitions, and community stakeholders. 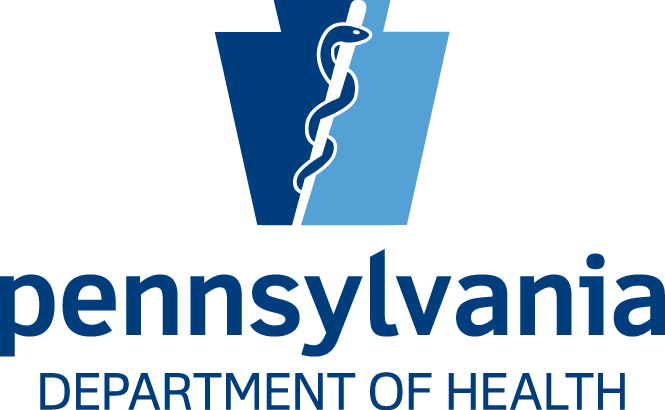 The Pennsylvania Tobacco Prevention and Control Program has released is MPOWER Annual Summary Report for State Fiscal year 2017/2018. 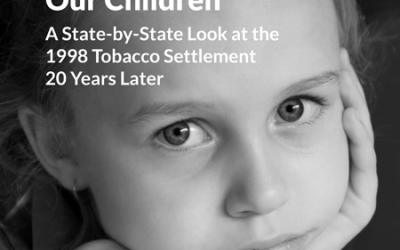 This report contains information on the worksite tobacco policy initiative, multi-unit housing, young lungs at play, regional cessation, PA Free Quitline, PACT, enforcement checks, and much more! The U.S. 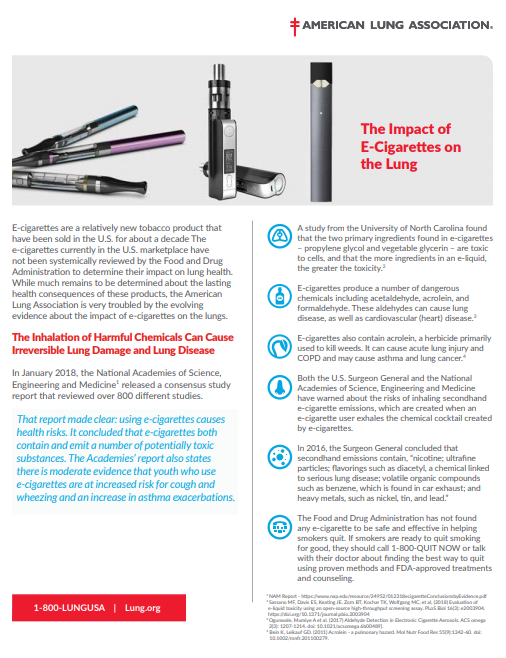 Surgeon General has concluded that aerosol from electronic vapor products, such as e-cigarettes, can contain harmful and potentially harmful constituents. 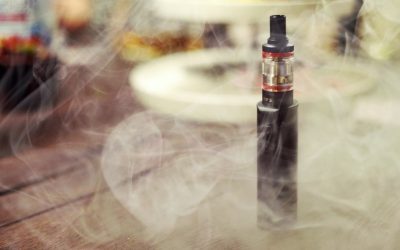 This study conducted by the Centers for Disease Control and Prevention (CDC) assessed the prevalence and determinants of U.S. adult attitudes toward electronic vapor product use in indoor public places. 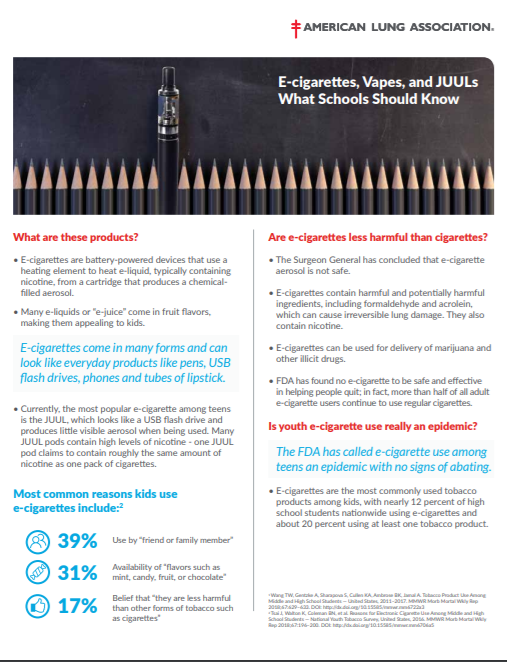 A total of 82.4% of adults strongly or somewhat opposed the use of electronic vapor products in indoor public places, including 28.0% of current (past 30-day) electronic vapor product users and 52.7% of current cigarette smokers. 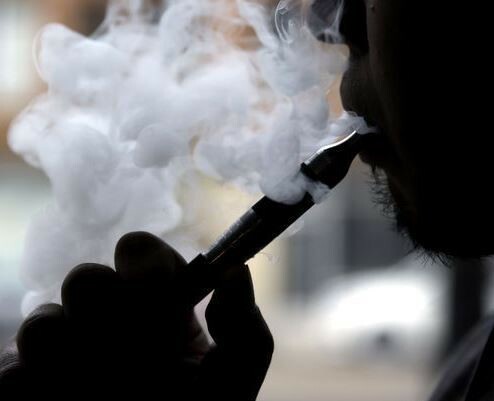 Prohibiting electronic vapor product use in indoor public areas can protect bystanders from the health risks of secondhand electronic vapor product aerosol exposure. 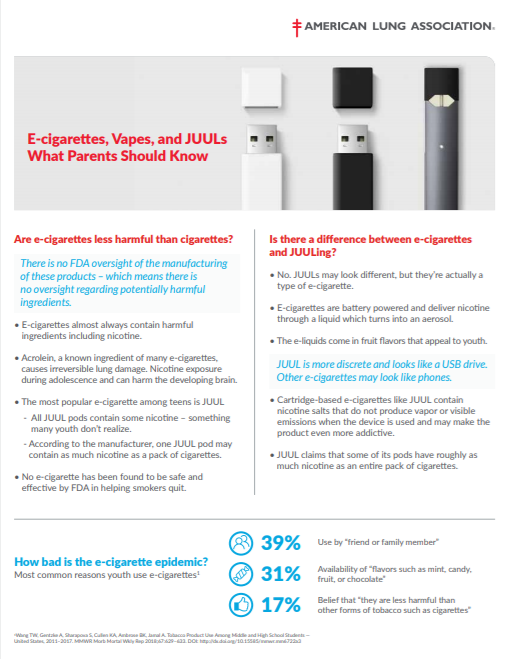 The American Lung Association has released new e-cigarette resources that include information about health effects as well as information that parents, schools and teens should know. 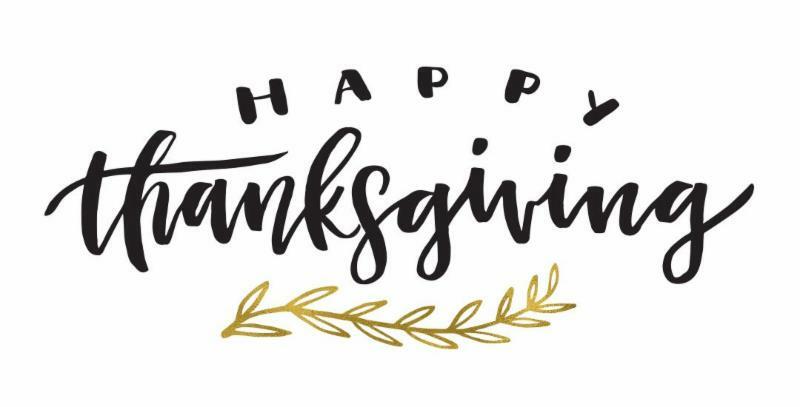 Happy Thanksgiving from all of us here at PACT. Wishing you all a wonderful holiday!